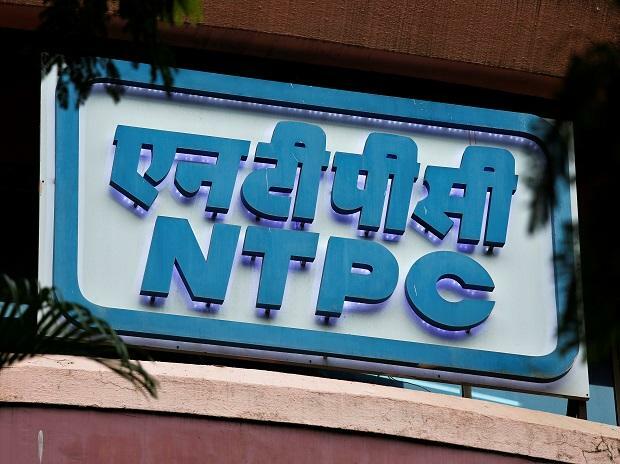 State-run power giant NTPC posted a Rs 2,385.41-crore net profit in the December 2018 quarter, almost flat as compared to the year-ago period, mainly on account of higher fuel and borrowing costs. The company's standalone net profit was Rs 2,360.81 crore in the corresponding period of the previous fiscal, a BSE filing said. Its total income during the third quarter was Rs 24,308.01 crore, a rise of 15.27 per cent compared with Rs 21,087.84 crore a year ago. During the nine months up to December 2018 also, the company's net profit was nearly flat at Rs 7,399.57 crore, compared with Rs 7,417.58 crore in the year-ago period. During the April-December 2018, NTPC's total income was Rs 69,633.95 crore, an increase of 13.06 per cent as against Rs 61,590.12 crore in the year-ago period.